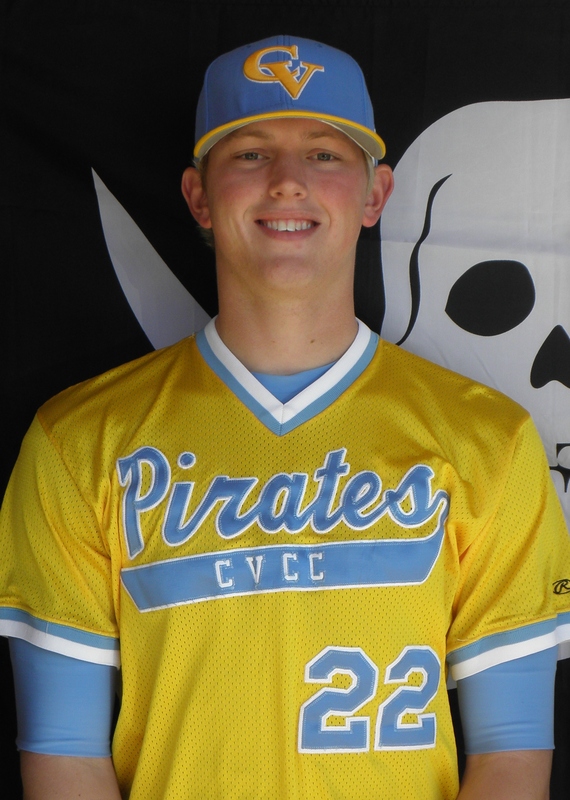 After notching a 2 of 3 series win over the Andrew College Tigers last weekend, the Chattahoochee Valley Baseball Team travels to Panama City Beach, Florida on Thursday, February 2 for a four game set in the Kevin Miller Baseball Classic on the campus of Gulf Coast State Community College. The Pirates will face St. John’s River State College on Thursday afternoon at 3:00 pm eastern. 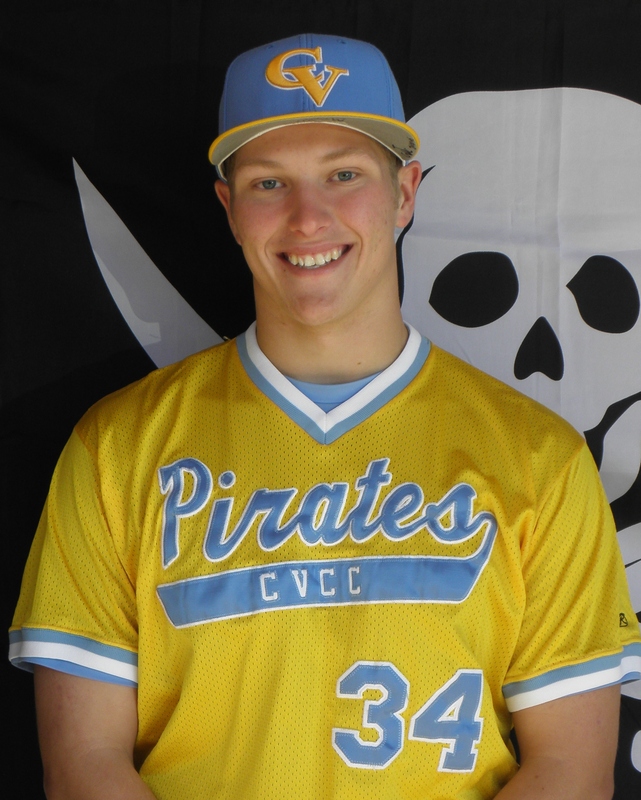 CVCC is slated for a double header on Friday beginning at 12:30 pm eastern as the Pirates will once again take on St. John’s River. 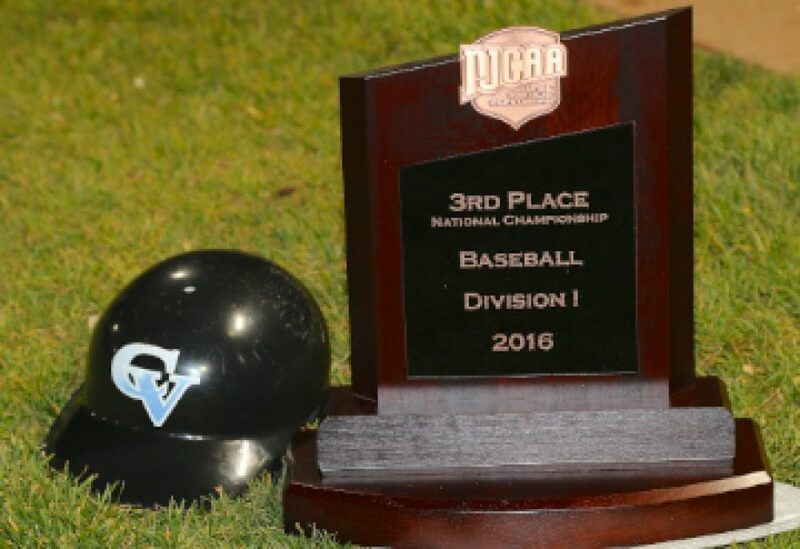 Immediately following, Chatt Valley will take on the College of Central Florida at 3:00 pm eastern. On Saturday’s get away day, CV will face familiar foe, Andrew College in a 12:30 pm eastern start. 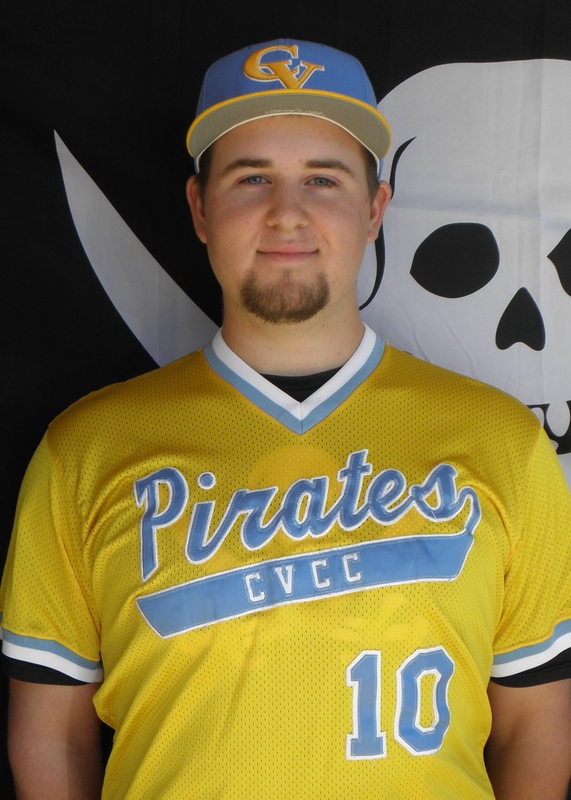 The projected starters for the Pirates will be Dustin Dunagan in Thursday’s game, with Mike O’Neal and Zach Helewski pitching in Friday’s double header. 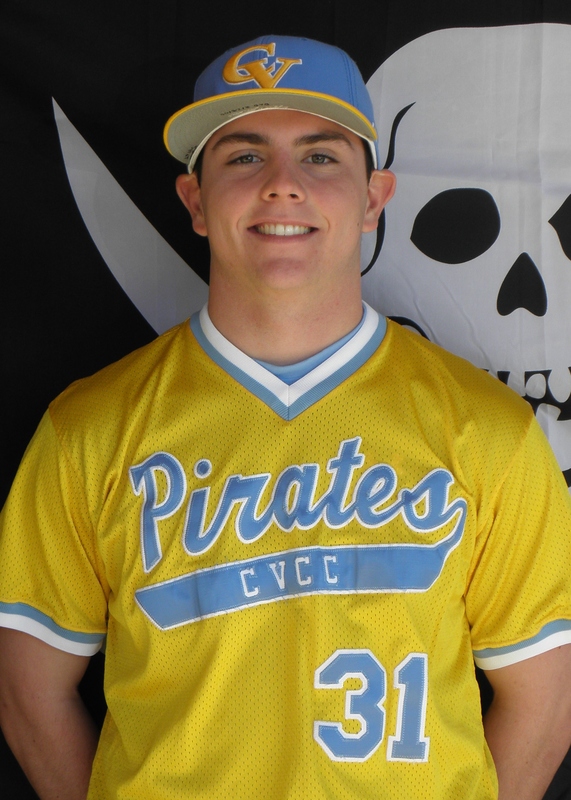 “Big Cat” Clint Spratlin is slated to start in Saturday’s matchup versus Andrew College.